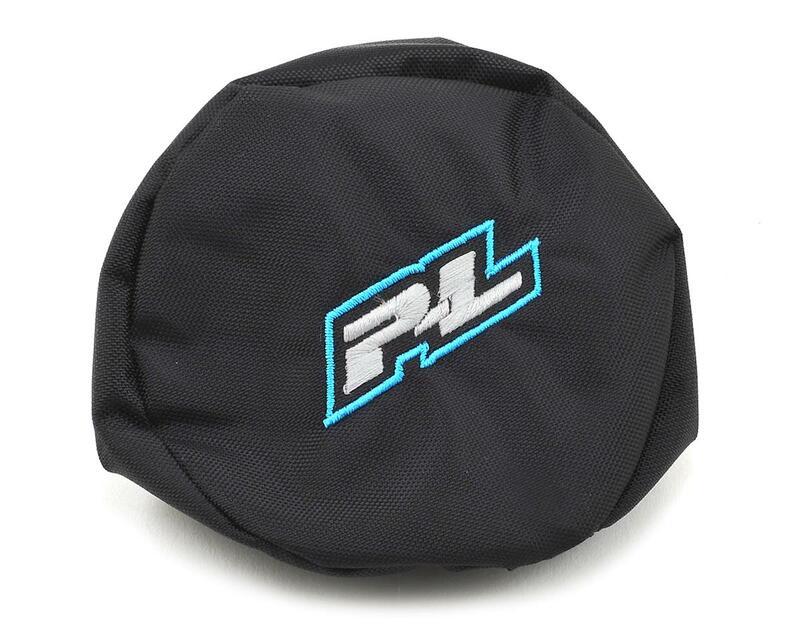 The Pro-Line Pro-Fit Tire cover is meticulously designed to ensure a tight fit on Pro-Line BFGoodrich KO2 and Interco Super Swamper Tires. 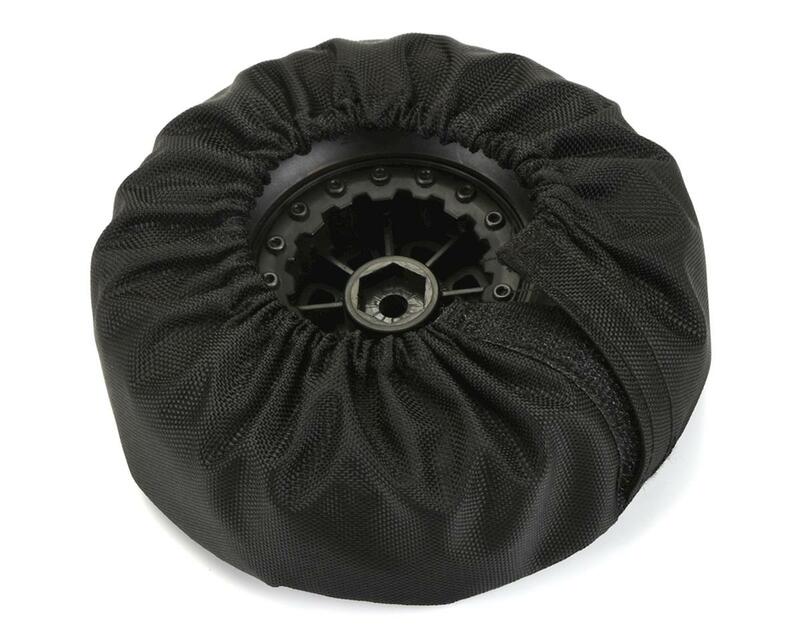 Ensure a snug fit and get those mounted tires into position easily with the Velcro® access clasp. A custom “P-L” color embroidered logo finished off the look. 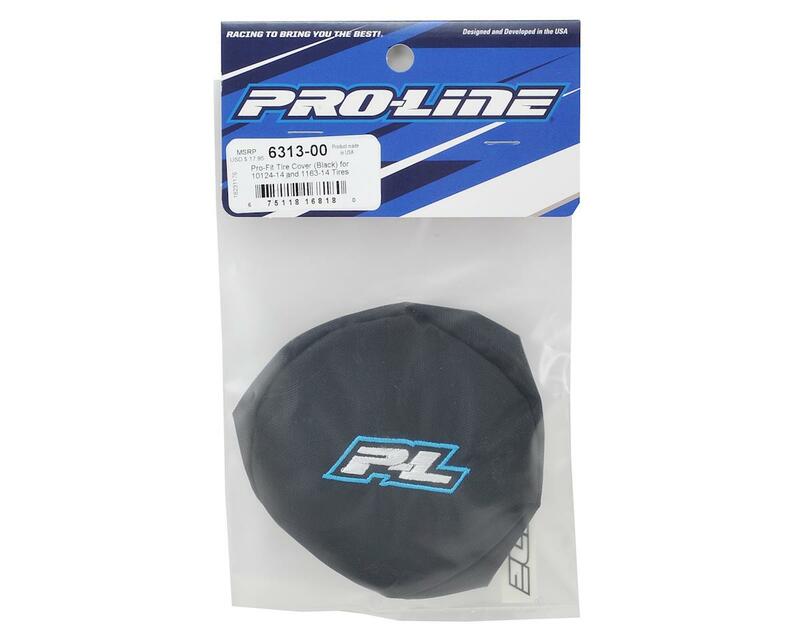 Strong Velcro fasteners to hold your tire tight!